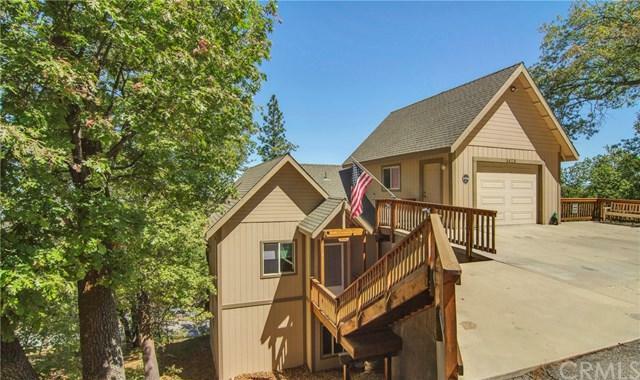 TIME TO START YOUR FAMILY TRADITIONS IN LAKE ARROWHEAD Top of the mountain offers this Wonderful Quality, Clean, Open open open floor plan. 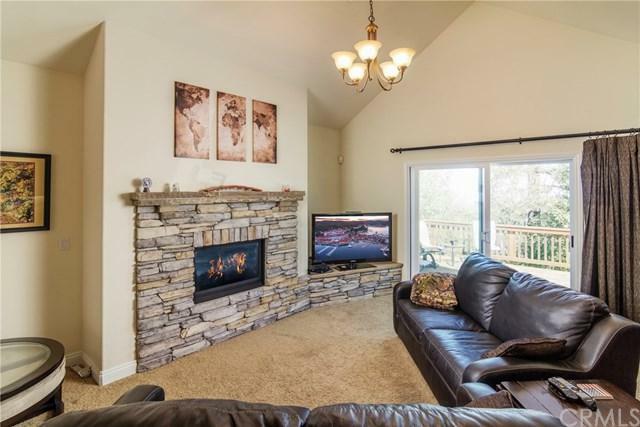 Custom hardwood floors, Expansive kitchen & dining area combined to expand onto a wonderful west facing deck for entertaining and wonderful sunsets., Cathedral ceilings, slate front fireplace. Top quality blinds. Master suite to enjoy your private time on your deck for morning coffee and privacy..or for those quiet afternoon strenuous naps. Each Bedroom has adjacent full bath. 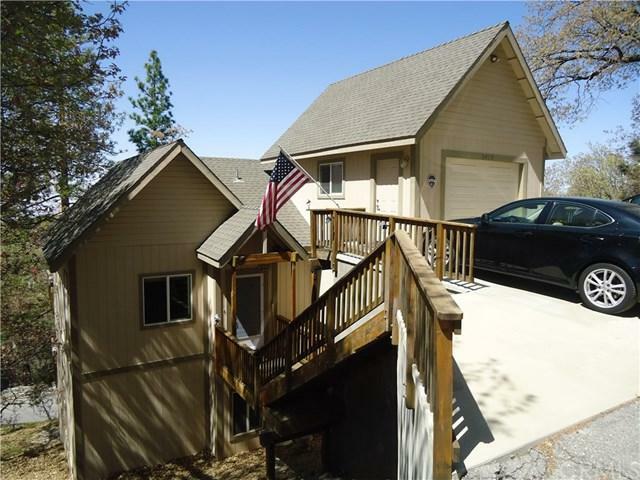 Decks offer Long distances views of Mt. Baldy and the Pinnacles..... North shore which is sunny & bright to work on your tan or read a book, sip a cocktail with a short drive to the Lake, bike if your energetic! Excellent neighbors. Garage to store your toys. Home is Furnished for your immediate enjoyment... Excellent neighbors. Garage to store your toys. 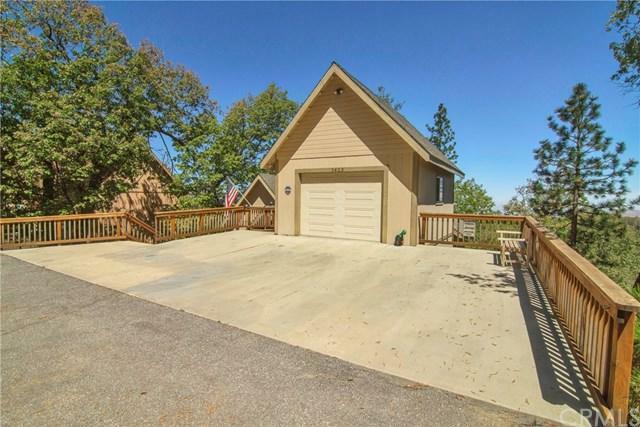 Sold by Michelle Calkins of Coldwell Banker Sky Ridge Rlty.